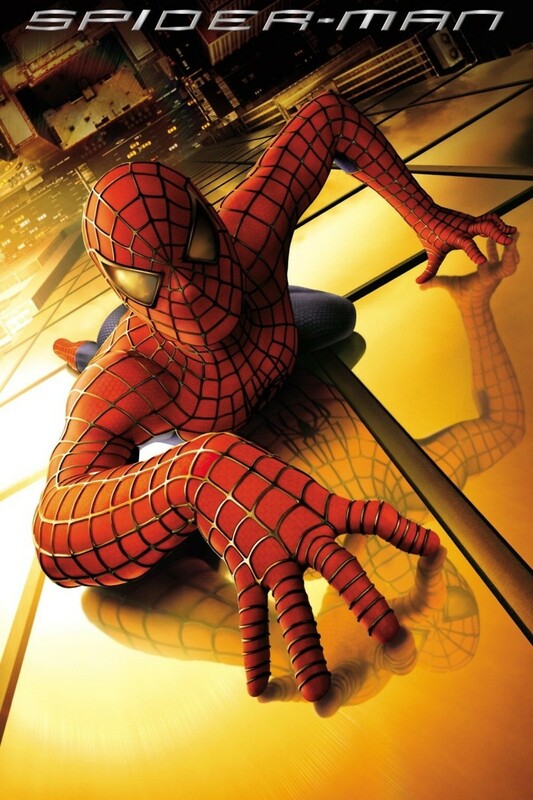 Awkward high school student Peter Parker gains mysterious powers after a school trip to a lab results in a spider bite. Enamored with his next door neighbor Mary Jane, he decides that buying a car will impress her and win her admiration. He ventures into the dangerous world of cage fighting and uses his new found abilities to earn extra money for a new car. Things take a tragic turn when he allows a criminal to escape in a chance move that destroys his family. Tormented by guilt, Peter dons a spider costume. He resolves to use his super powers to protect the weak and helpless. What he doesn't know is that his best friend's father is secretly working to bring him down.